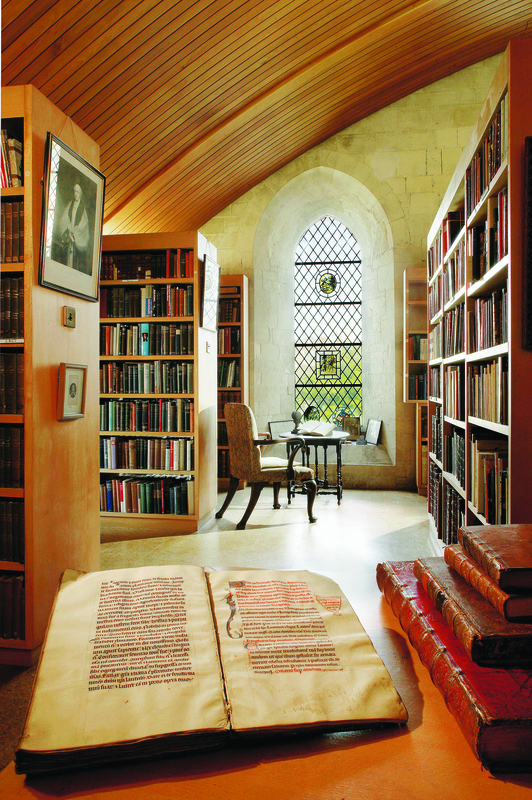 This guide presents a picture of the strengths of the public libraries and private collections in the city of Chichester and in the surrounding area, extending to Arundel and Tangmere. These are accessible to the general public on a variety of terms and these are listed under each entry. Cass Sculpture Foundation was established in 1992 and was conceived as a unique not-for-profit commissioning and educational organisation, providing a platform for emerging and mid-career artists to achieve new levels of ambition. The site is open to the public and home to an ever-changing display of sculptures that has included work by Antony Caro, Eduardo Paolozzi, Rachel Whiteread, Tony Cragg and Antony Gormley, as well as an exciting programme of exhibitions and educational events. 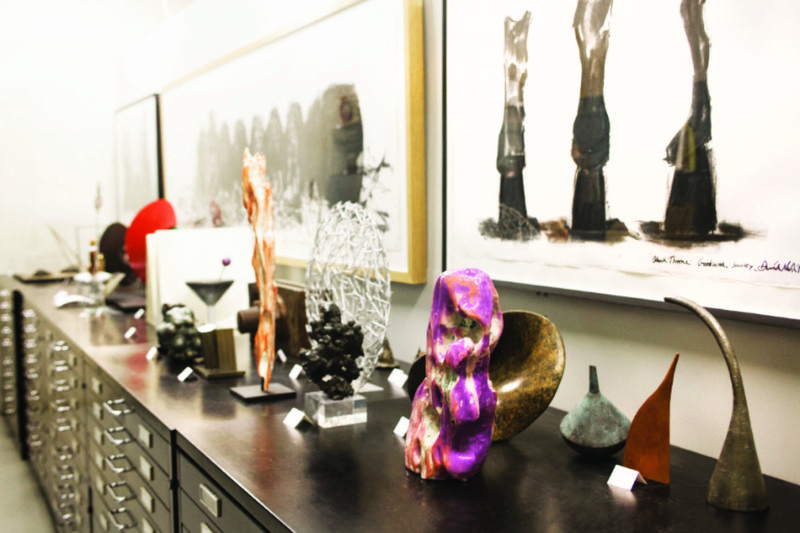 CASS's unique Permanent Collection houses over 450 maquettes and works on paper, gifted to the Foundation by artists as part of the commissioning process. 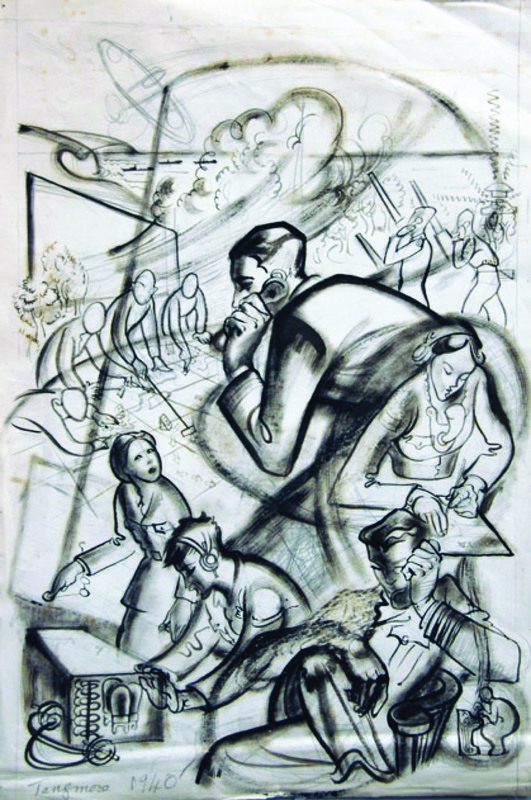 These are artworks in their own right, but also reveal different artists’ approaches to this preparatory stage of the creative process, and the development of works from concept through to full-scale realisation. 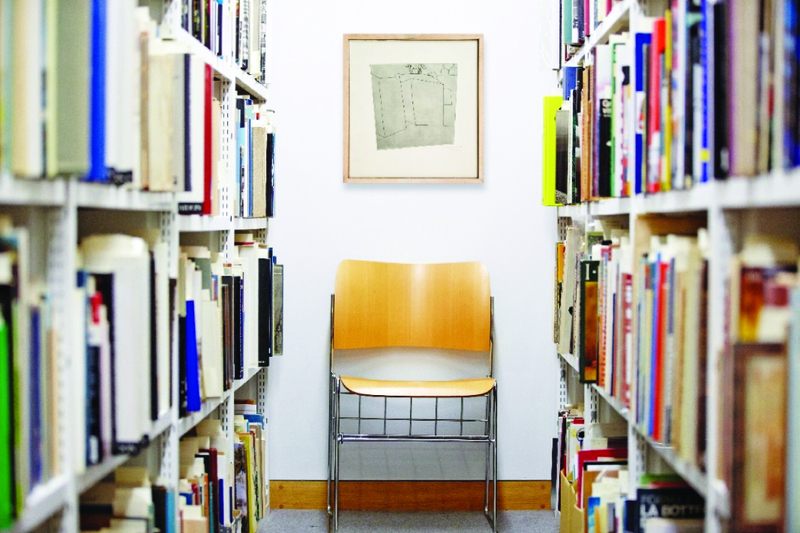 The Archive provides a rich, in-depth insight into the commissioning and artistic process. It includes correspondence, sketches, photographs, documentation relating to the fabrication, sale and exhibition of works, press cuttings, ephemera, publications and audio-visual material. 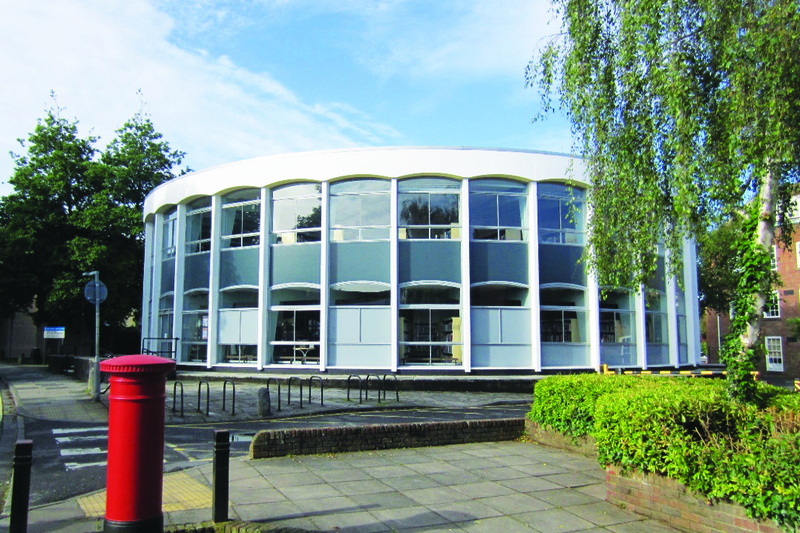 The Novium Museum is the collecting museum for the administrative area of Chichester District Council and cares for an estimated 500,000 items, telling the story of the district over the past 500,000 years. The collection is comprised of material consisting of archaeology, social history (including ephemera), art, photographs, geology, oral history and a small collection of ethnographic material. 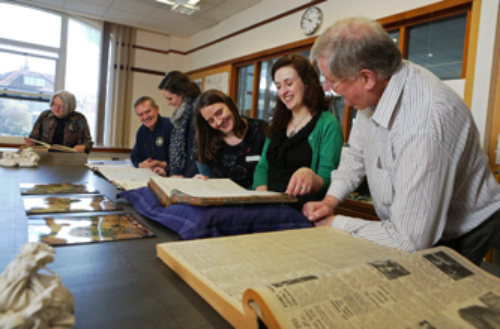 The museums social history collection contains items relating to domestic, community and work life from the 17th-21st Century. Highlights include factory and advertising material relating to Shippams, material relating to significant local industries and activities including leather tanning, brewing and soft drink production, woolstapling, coach building, policing, the livestock market and the tramway. 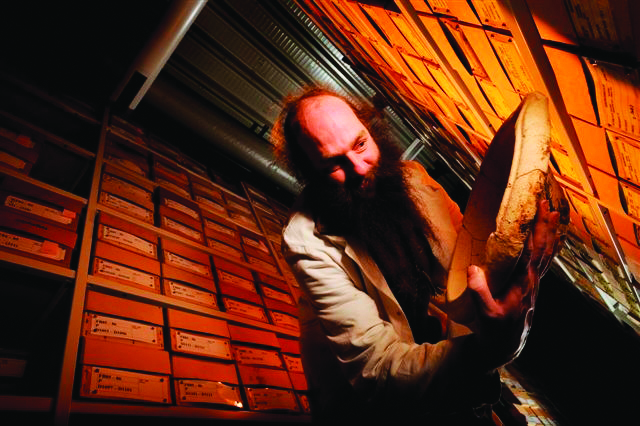 The collections of The Novium have particular strengths in archaeology. Collection highlights include prehistoric ritual material, major late Iron Age, Roman and Anglo-Saxon cemetery groups, items from several Roman villas, and finds from urban and rural sites of all periods. The museums photograph collection contains images dating from the 19th-21st centuries in a number of different photographic media. Highlights include photographs relating to the Graylingwell Hospital, Shippams factory, street scenes from the 40’s, 50’s and 60’s, depictions of local events, farming scenes and the livestock market. The museum also contains a small collection of paintings, prints and engravings by local artists or depicting local scenes. 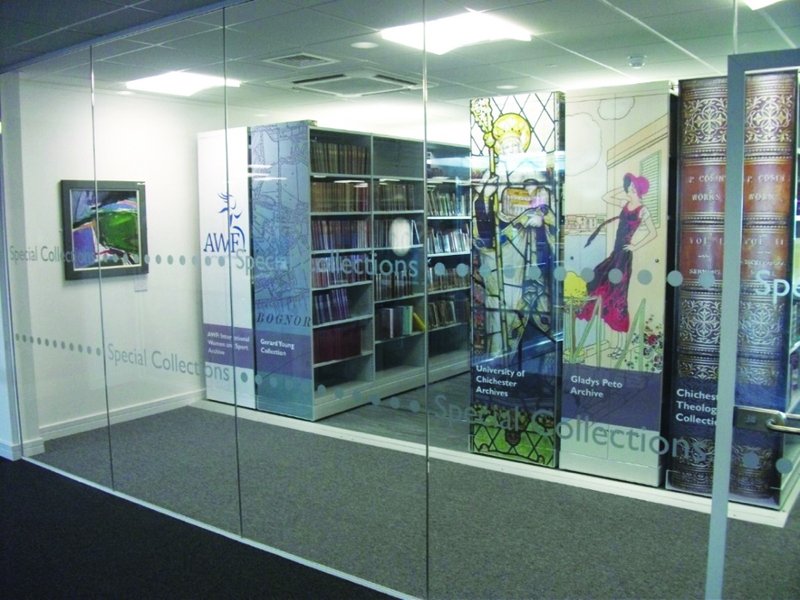 The museums reference library contains books, journals, guides and other publications. 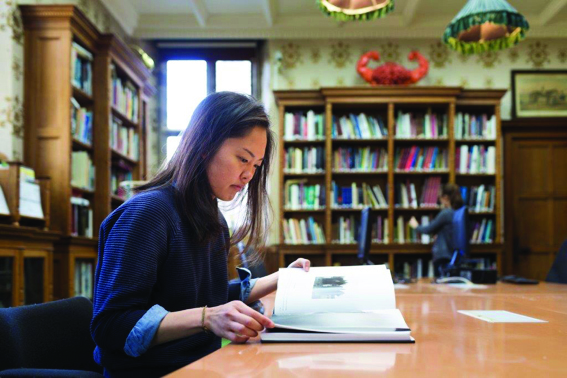 Subjects range from general literature on archaeology, geology, the romans and medieval life to specific publications on events, people and places within the District. We also hold publications that link to items in the museum’s collections. 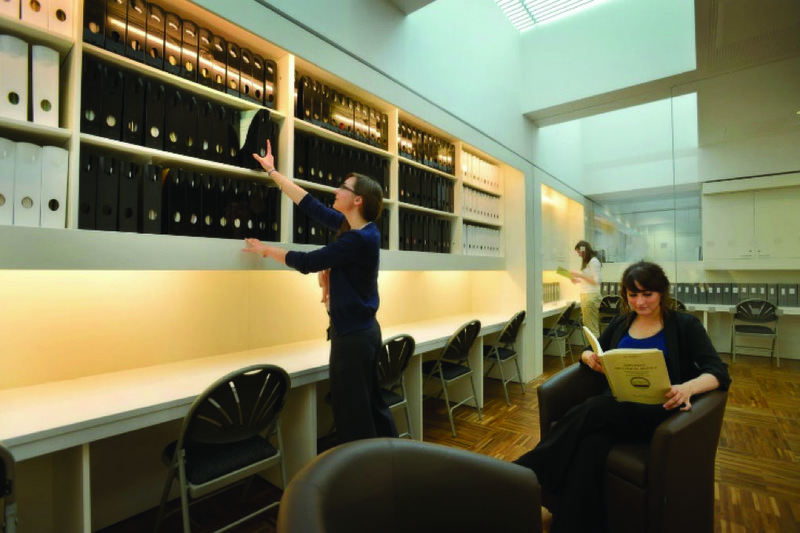 Email: thenovium@chichester.gov.uk Access to the collections by appointment only.